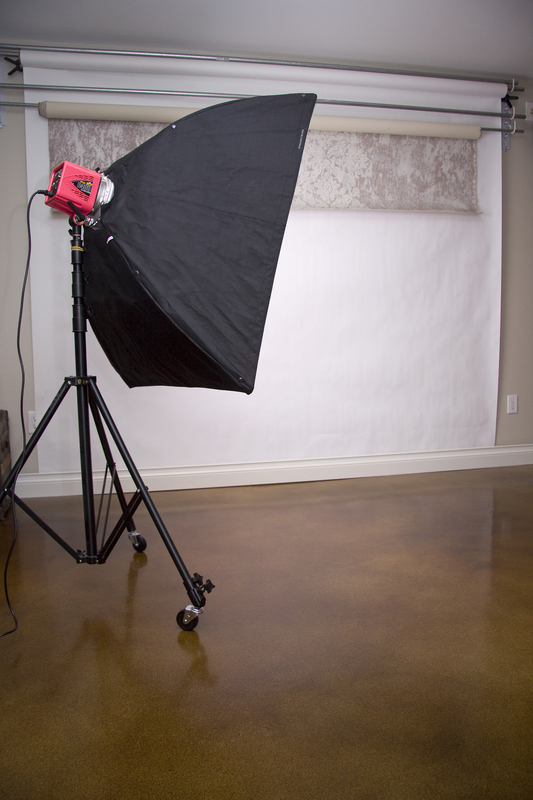 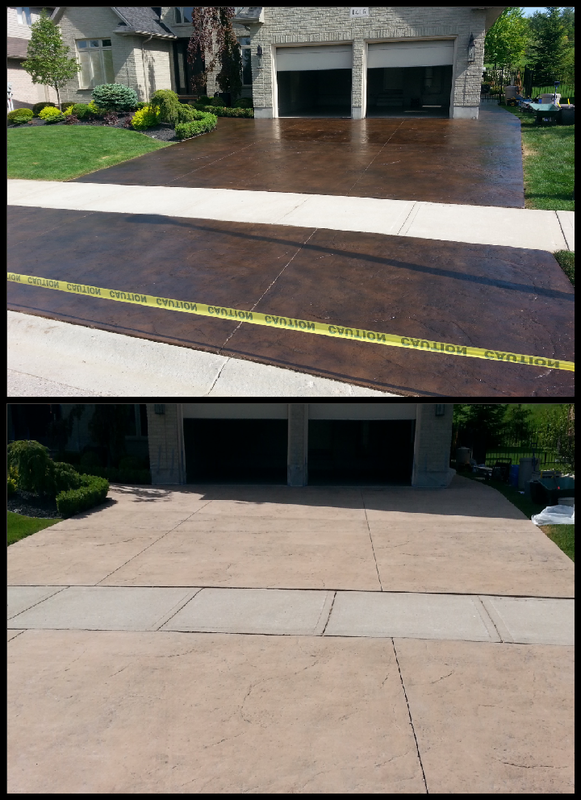 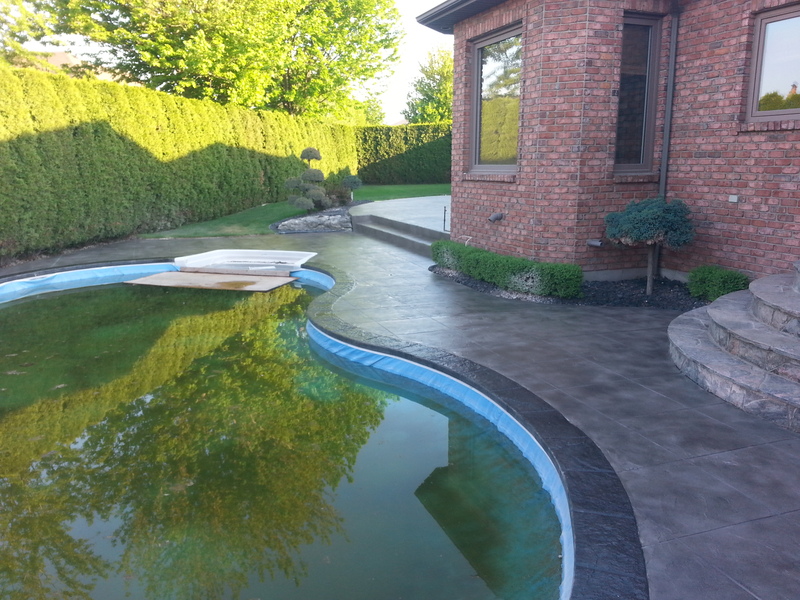 Permanently cover surface imperfections or turn a “plain old” slab into a work of art. 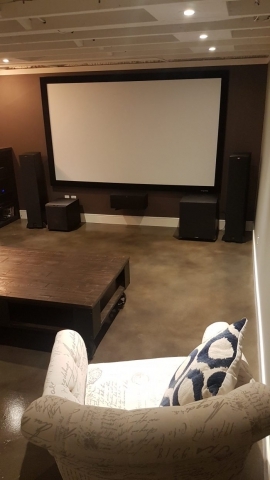 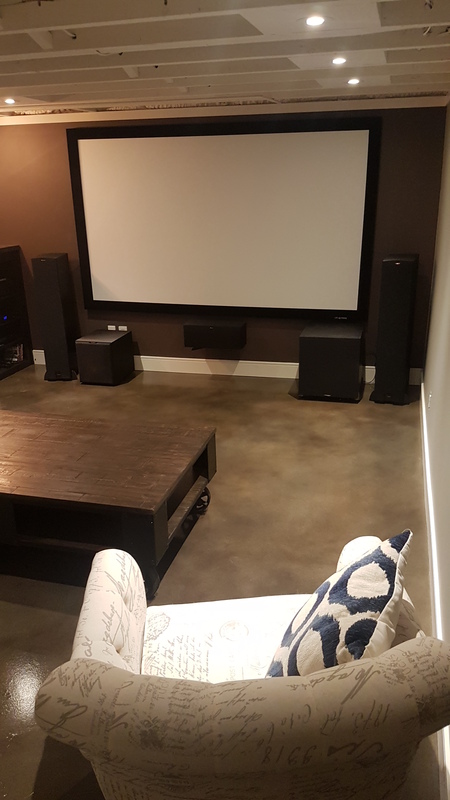 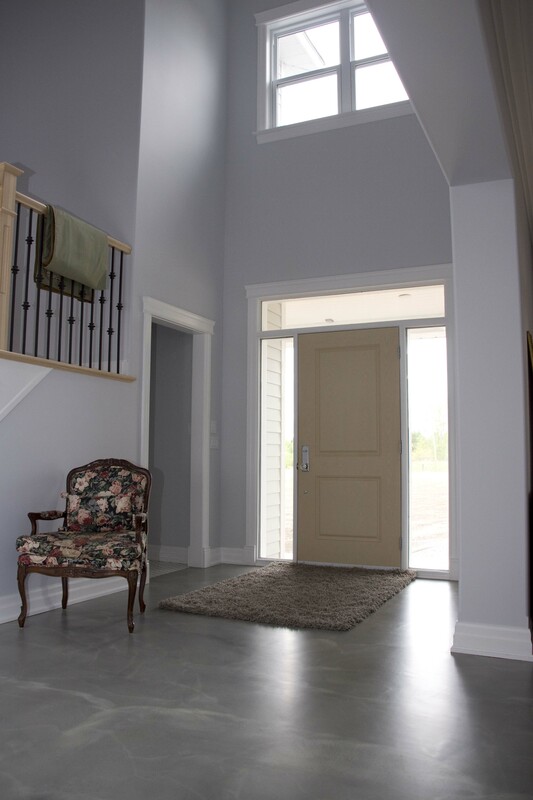 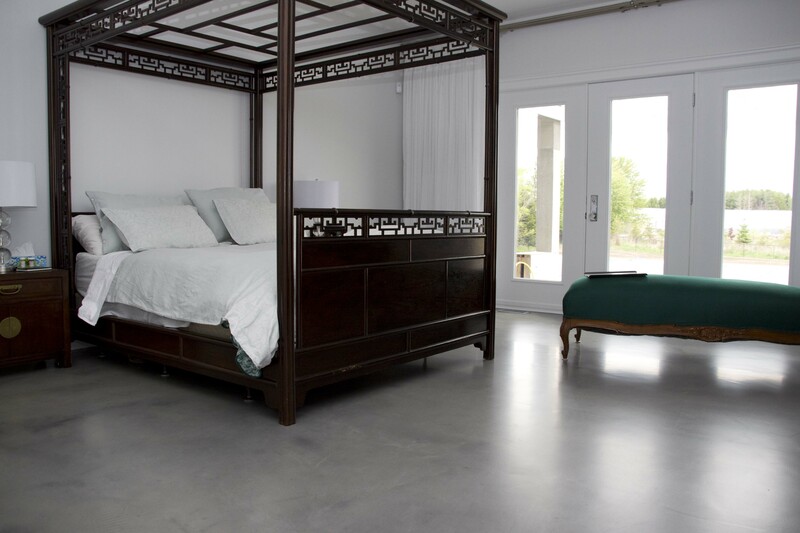 There is an endless amount of design options involving colour, pattern, and texture allowing your concrete floor makeover to be totally unique. 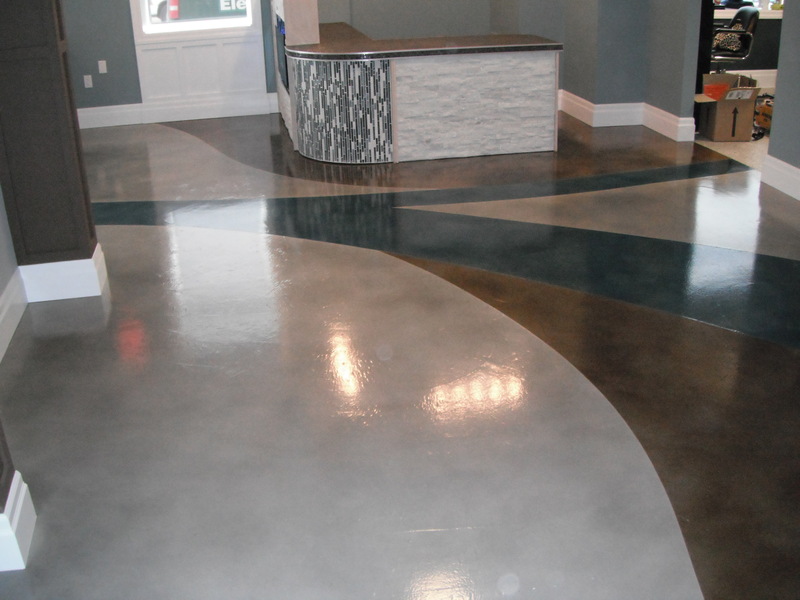 These finishes are NOT simply a paint or sealer. 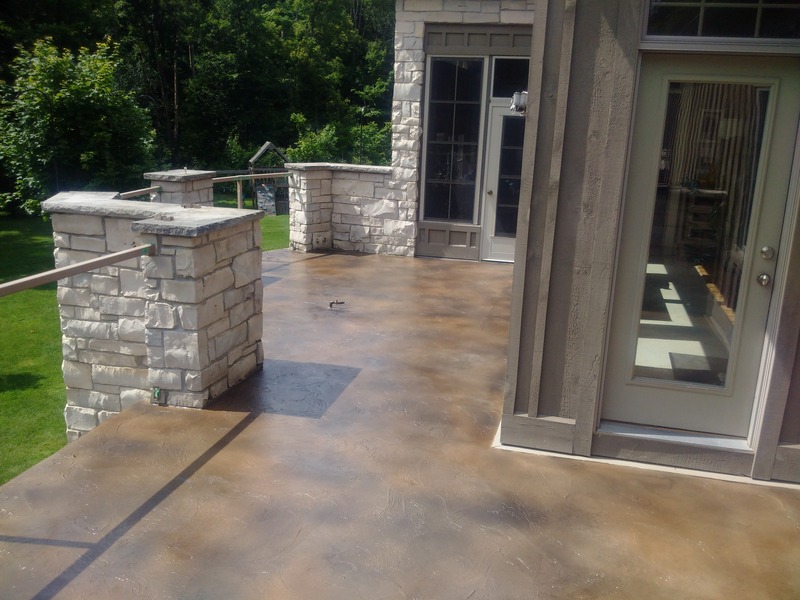 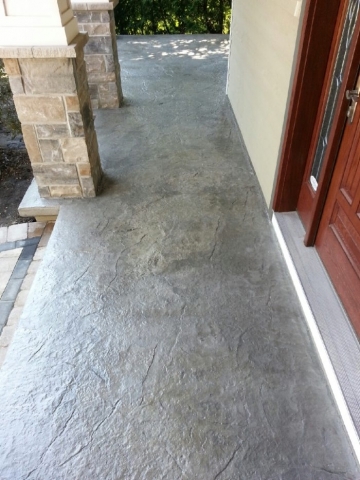 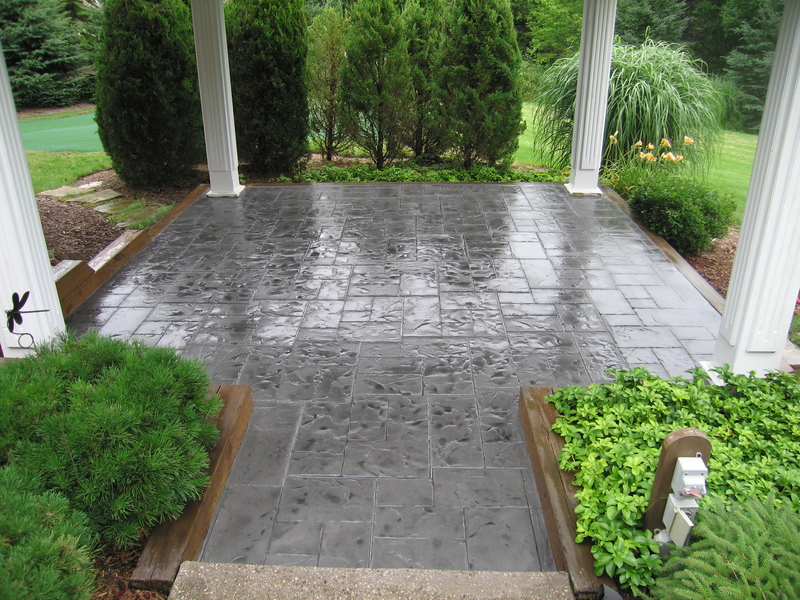 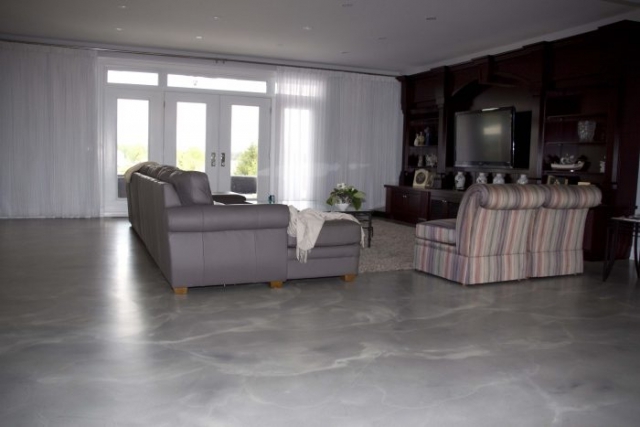 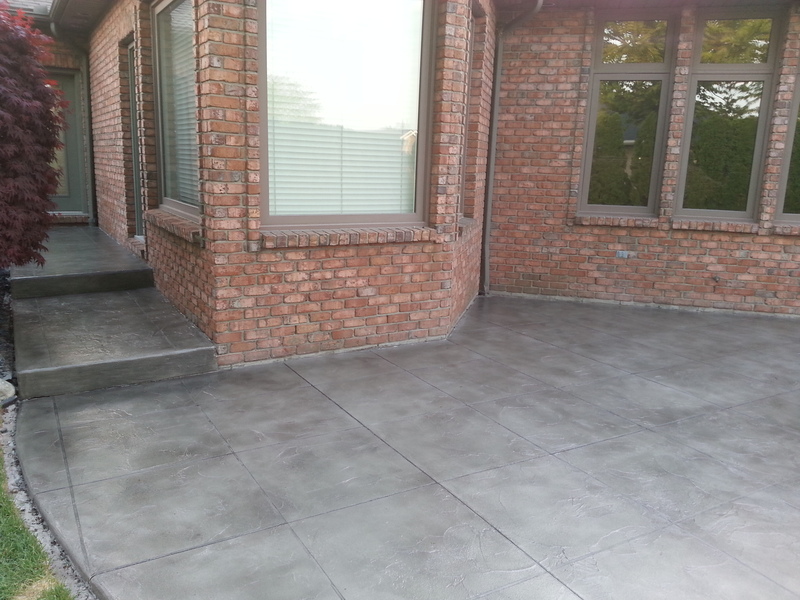 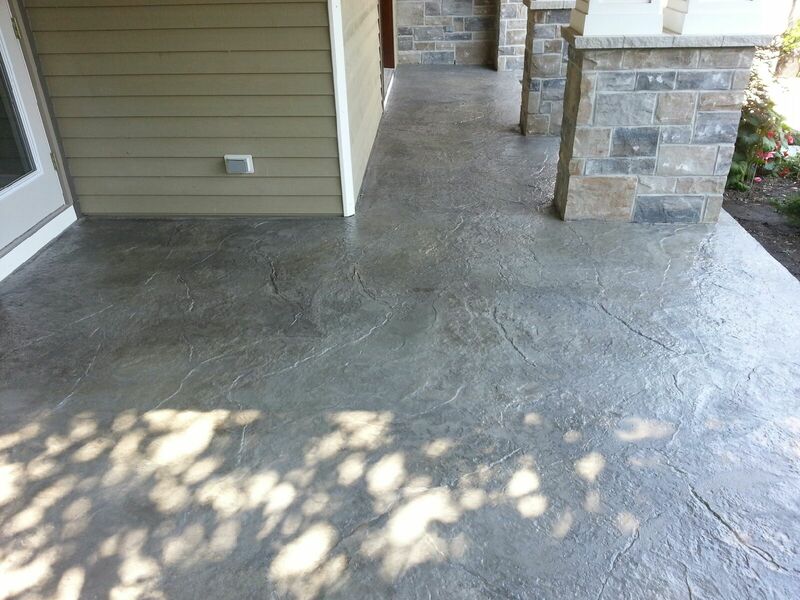 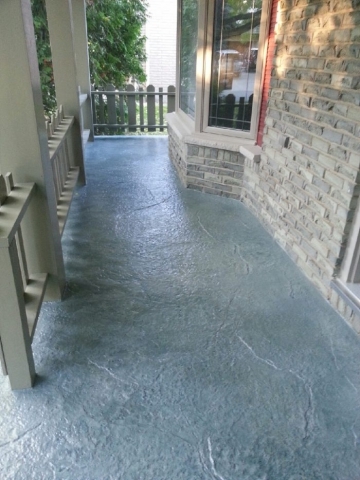 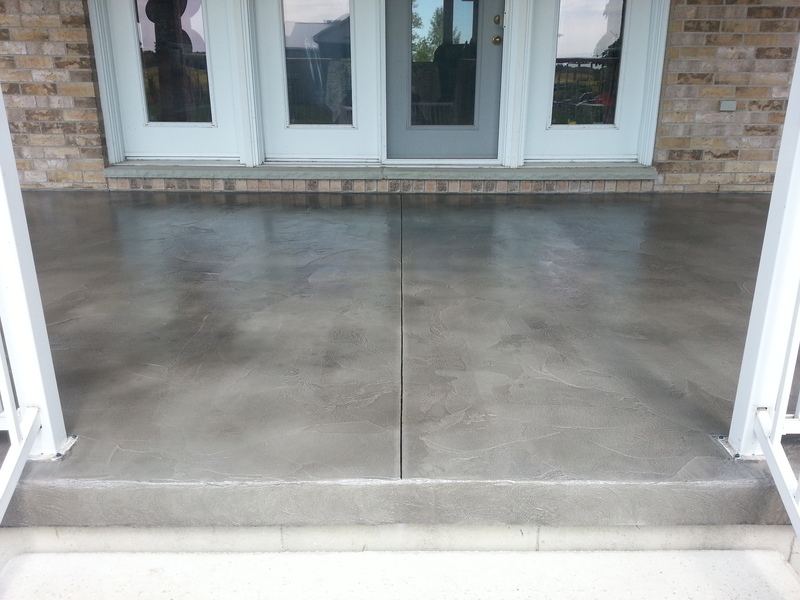 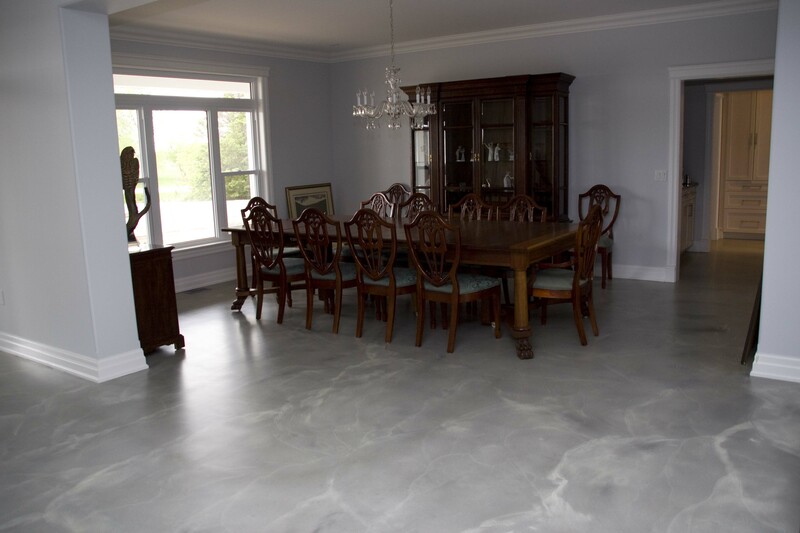 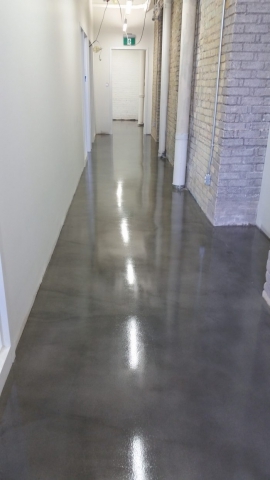 They consist of a time tested, polymer modified cement that chemically bonds with the concrete surface. 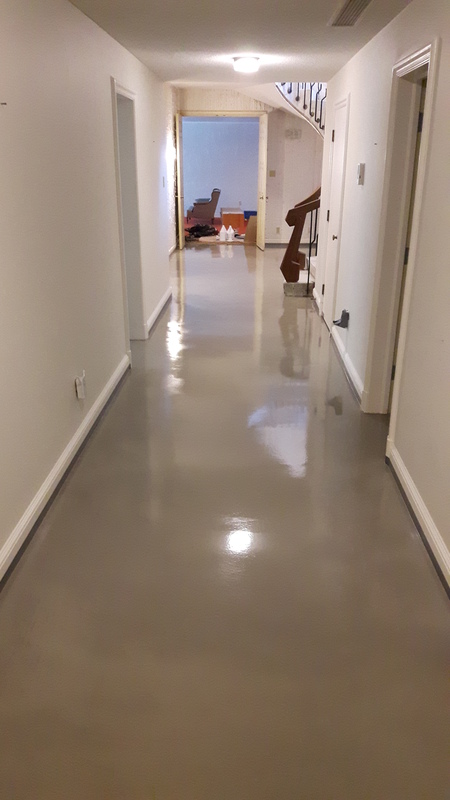 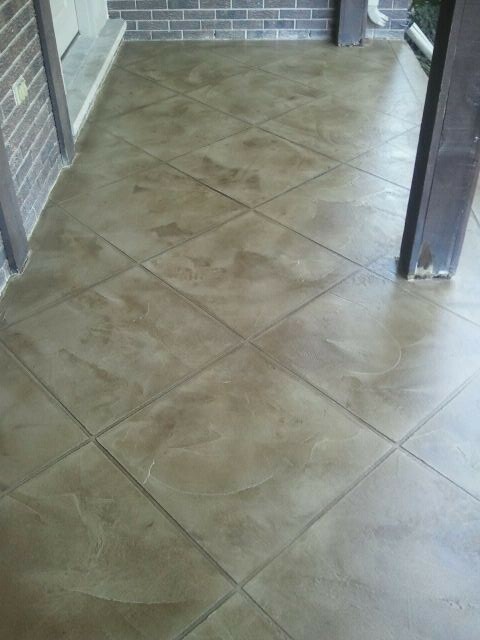 When applied, these finishes are permanent and will provide years of beauty and anti-slip protection. 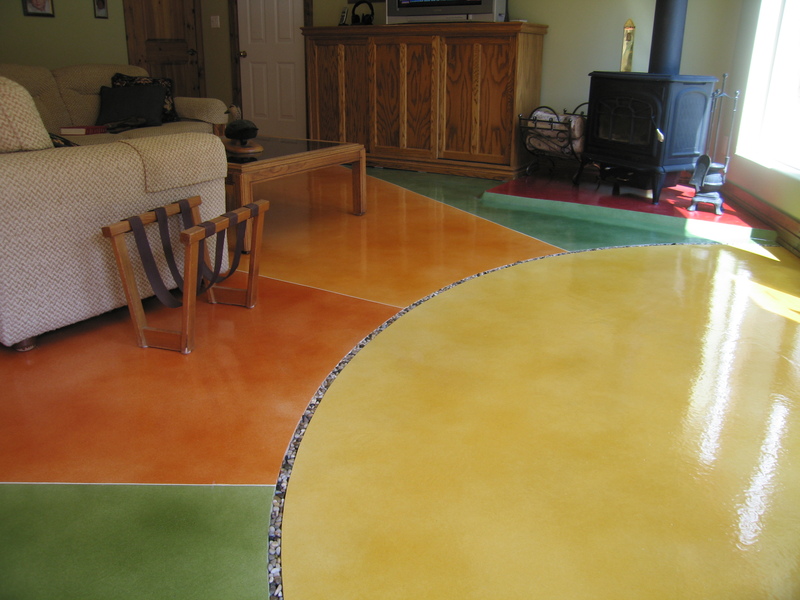 Decorative Toppings allow you to achieve a floor that is totally unique to you or your environment that can’t be achieved with any other flooring materials!